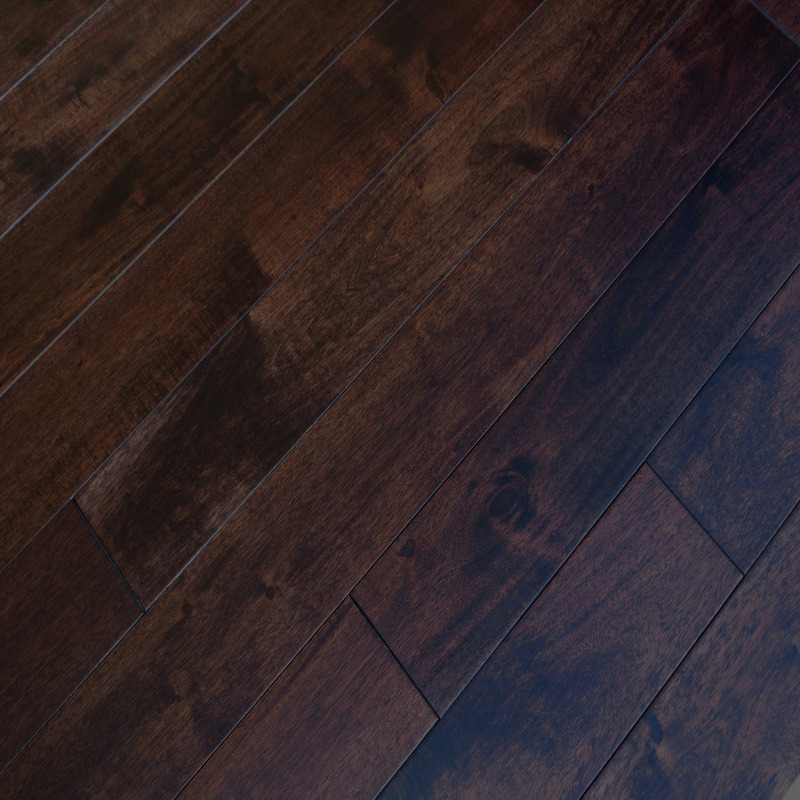 Acacia Mocha is a dark shade of rich mocha color and has the ability to immediately provide the entire room with an aura of sensual intensity upon first impression. The darkness is mingled with frequent, yet subtle flecks of a slightly lighter, warmer shade of chestnut brown, allowing the pattern to maintain its high level of sophistication whilst adding a welcoming touch. 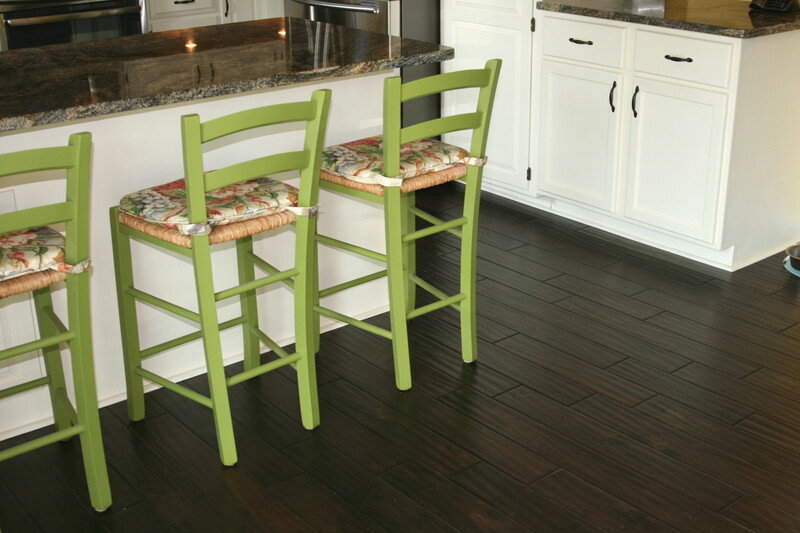 Combine its refined look with an aluminum oxide polyurethane finish to ensure the surface is protected from abrasion and resistant to scratches for years to come. 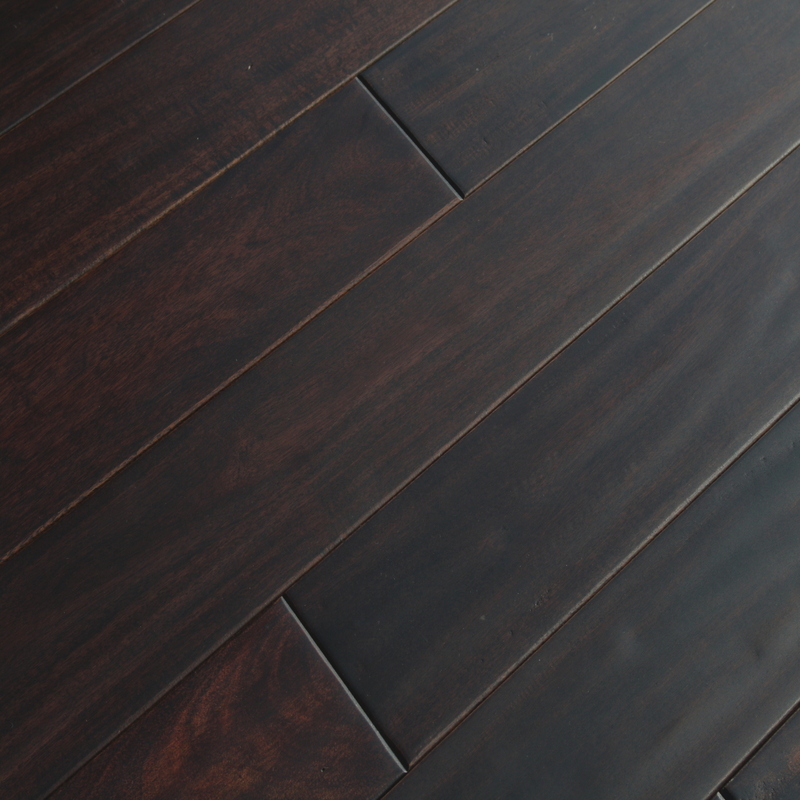 Our Acacia Mocha is certain to captivate visitors and is guaranteed to complement any home design.